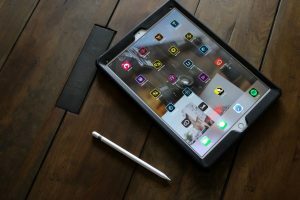 Adobe Lightroom CC is a fantastic tool for photographers, but it seems a little out of place in Adobe’s broader product offering. It’s actually called Adobe Photoshop Lightroom, which is problem number one because there is an Adobe Lightroom, and an Adobe Photoshop. So if the word photo appears in Adobe Photoshop, but not in Lightroom, what makes Adobe Lightroom the preferred image editor for so many photographers? 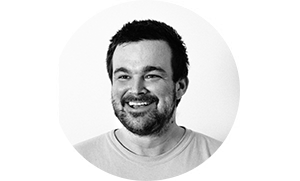 Adobe Lightroom is an editing suite and a place to store all your work as a catalogue. Think of how your friends and family manage photos. They save them in Apple Photos, Google Photos or something similar to that. 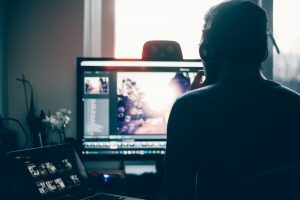 That’s what Lightroom allows you to do, but with a robust set of features that will enable you to grow into a professional photographer without outgrowing the suite. Lightroom is designed in a way to help you import, process, review and store as many photos as you can take. 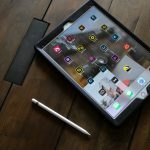 That’s what Lightroom allows you to do, but with a robust set of features that will enable you to grow into a professional photographer without outgrowing the suite. 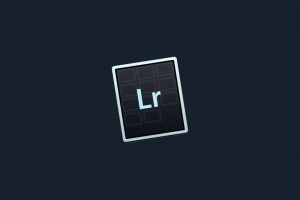 Adobe Lightroom CC is the first place your images land when you take them off your camera. Whether you plug in your camera or insert a card into a reader, you can import them into Lightroom CC where all the metadata is built automatically so you can filter images by it later on. The photos are stored on your computer in the relevant folders you choose on import. If you have additional metadata to add, you can do so at import. I generally add keywords, custom titles and copyright data at this point to make it even easier for me to find relevant photos later on (sometimes years later). Your catalogue becomes as useful as you make it at the time of import, so invest a couple of seconds at this time to save yourself hours later on. 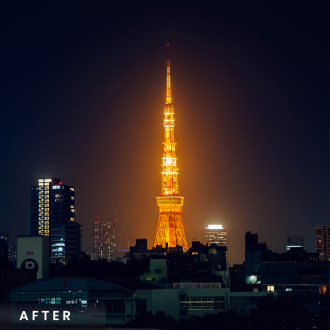 After you’ve imported your images, Lightroom makes it super simple to find your best pictures. I can quickly see all photos that were taken with a particular lens, other pieces of equipment, date range, or something entirely different. 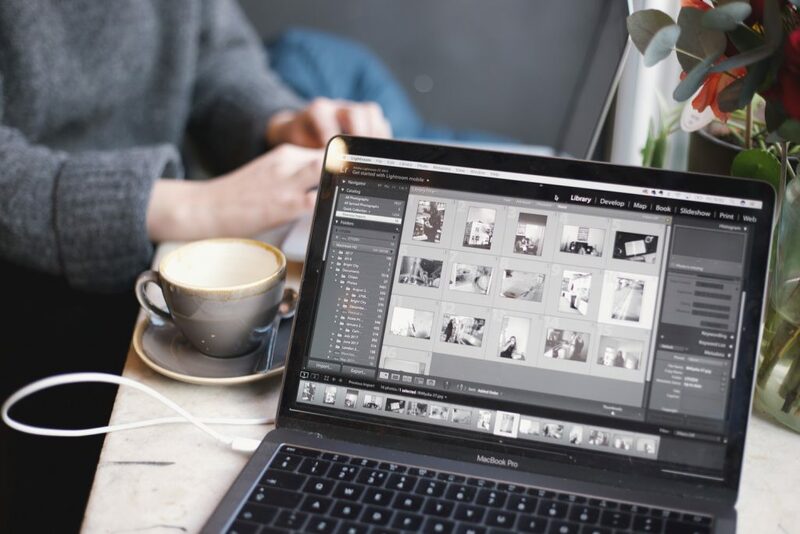 Apple photos or Google Photos are great at storing your final versions for sharing with others, but Adobe Lightroom CC makes it easier to work with your working files. 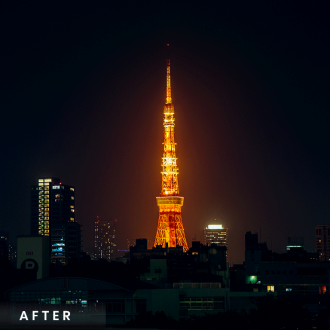 Lightroom CC is also a mighty image editor. Again, Apple photos or similar can handle JPEG images with ease. RAW images retain a lot more colour data that allows programs such as Lightroom to take advantage of. Think of a dark photo. Sure, you under-exposed the image. If you have a JPEG, brightening it will merely make the image white. With a RAW image, there is much more underneath the black once you increase the exposure. It’s sometimes like flipping a light switch because all the detail in the picture is still there once you increase your exposure. The only downside is that RAW files are around 15mb to 30mb each, whereas JPEGs can be less than 1mb. In my opinion, it’s a small price to pay for the ability to make more accurate edits to your photos. 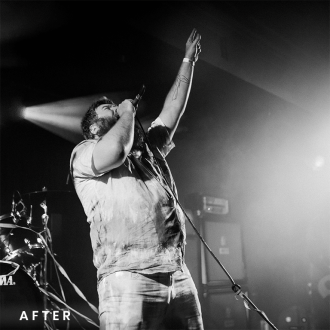 Adobe Lightroom 6 and Adobe Lightroom CC can nail those simple edits like making the image more vibrant, straighter or turning it black and white. 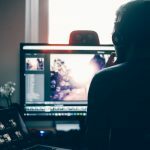 If you really want to take your photography game to the next level, you’ll need a dedicated image editor like Lightroom. 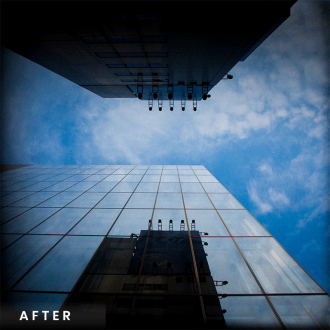 But there’s a simple reason why Adobe Lightroom is the best for editing RAW images – it’s non-destructive. 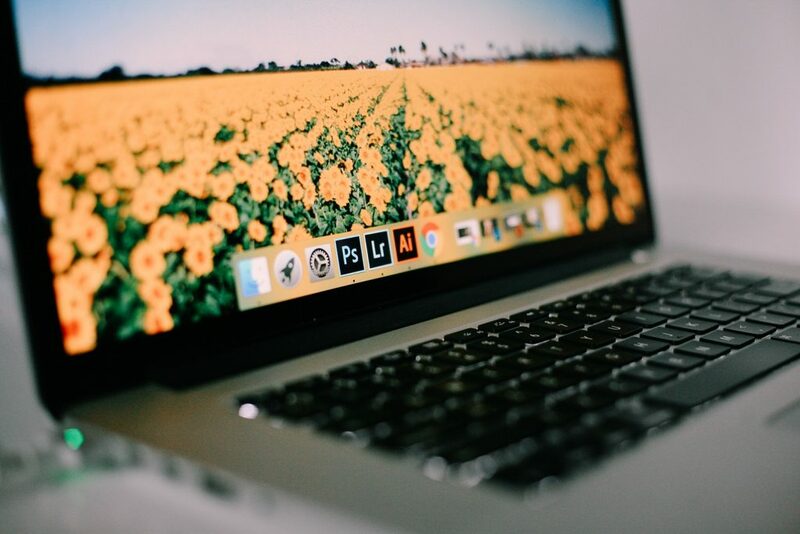 There are quite a few RAW editors out there, including Adobe RAW and Adobe Photoshop. But there’s a simple reason why Adobe Lightroom is the best for editing RAW images – it’s non-destructive. What that means is a little less exciting than it might sound at first. Non-destructive image editing means the edits you make are not affecting the original file. Lightroom saves those edits as a reference only. So while it looks like you’ve edited your photo, you can always hit reset and start all over again, because your original image is on your computer. 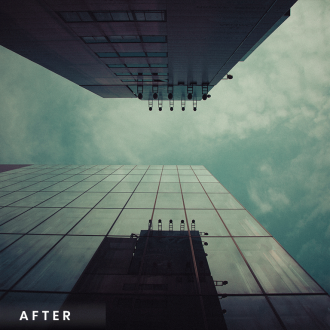 Once you’ve finished your editing, Lightroom allows you to export your edited photos. 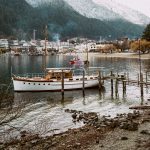 You can save your export presets so you can quickly export images using commonly used settings. I can right-click on the image(s) and navigate to export, then click on the setting, and it will export the photo and place it in the location you set when you created the preset. 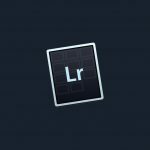 If you’re serious about your photography and are committed to it in the long-term, Adobe Lightroom CC is a must-have. 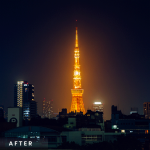 What are free Lightroom presets?